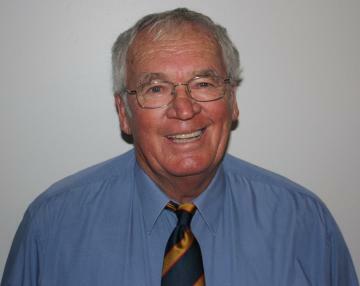 Stockagent - Yorke Peninsula Trevor has been a grain & livestock farmer in the Minlaton area all his working life, including running a sizeable cattle feedlot for that time in the 1980’s and 1990’s. TJ & CA Cleland purchased a livestock franchise in 1995 to allow son Clayton to stay home on the farm and in 2002 joined the Wardle Co team. Trevor and wife Cherie have seen the business grow to service all of SYP as well as the Curramulka area.